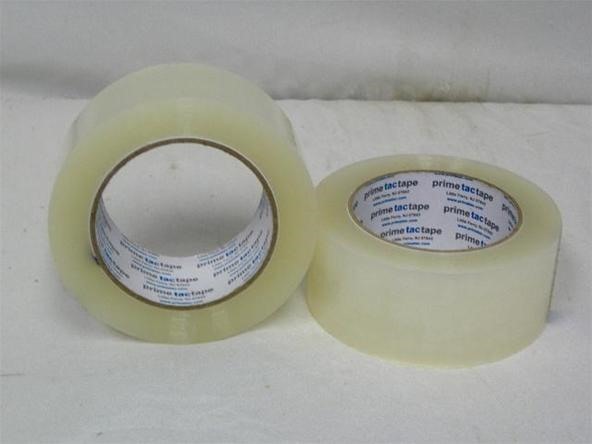 First, get some of the clear packing tape that you use on cardboard boxes and stretch it across a door way. Since the tape is clear, you won't be able to see it if it's done right. Next, challenge someone to a race on foot, a skateboard, scooter, or something like that. (I prefer a scooter or board because they can get going faster). Let them be in the lead when they reach the door way. They will not be able to see the tape across the doorway and will slam right into it. The tape is surprisingly strong and will not break or come off of the door jam if taped correctly. The victim will not know what happened until they examine the door and see the tape.